SAN FRANCISCO (AP) _ A Silicon Valley startup says it’s shutting down operations and shifting to a new business model after it was blamed earlier this year for turning unwitting computer users into targets for annoying web ads _ and hackers. Facing lawsuits and an industry crackdown, Superfish co-founder Adi Pinhas said he wants to find new uses for the company’s powerful “visual search” software, which can recognize a picture and search for similar images without relying on text labels. Pinhas said he’s closing Superfish and is promoting the technology through a new company, JustVisual, that’s building smartphone apps consumers can use to identify plants or shop for clothes and furniture. “This was a change that was already in the works,” Pinhas told The Associated Press Thursday. But he said it was accelerated by a firestorm that erupted three months ago when researchers found a worrisome security flaw in Superfish software that came pre-installed on some laptop computers sold by Lenovo. 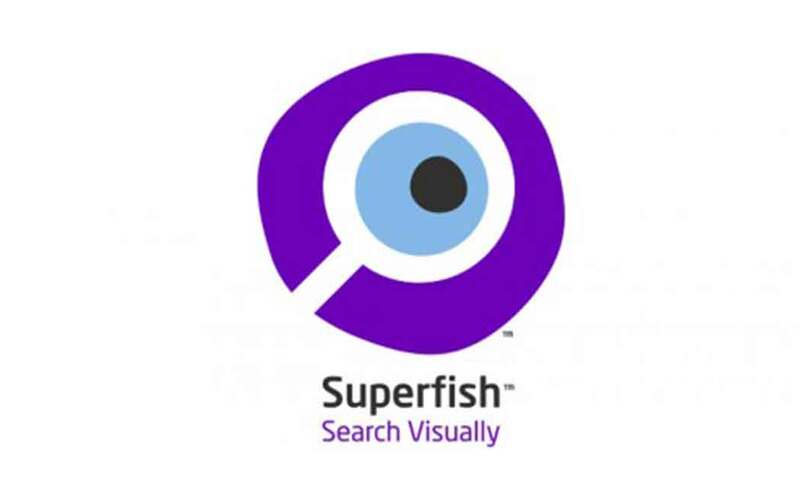 The program used Superfish’s visual algorithms to identify objects people viewed online and show them ads for similar products. Lenovo said it thought consumers would find that useful, but critics called it intrusive and annoying. What’s worse, experts said it used code that severely compromised the encryption used by websites to protect passwords or account numbers that shoppers provide when making an online purchase. The discovery prompted consumer lawsuits against Superfish and Lenovo, which scrambled to remove the software. Pinhas wouldn’t comment on the still-pending lawsuits. The new JustVisual company promises to be upfront about showing ads. Chief Product Officer Kevin Lee said shoppers interested in a particular item can take a picture with their smartphone and then use an app to find ads for similar items on sale. It has four apps and is developing others. The company, which is based in Palo Alto, California, also hopes to make money from licensing its software, which experts have praised for its tech prowess. As an example, Lee said companies might use it to protect commercial trademarks by searching for counterfeit “knock-offs” on e-commerce sites. JustVisual will follow industry standards for security and privacy, Lee said.